Massage can work miracles. Apparently. 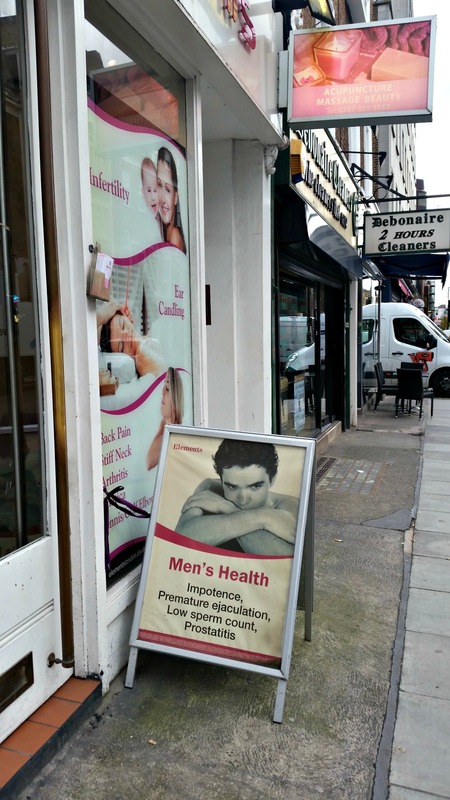 This entry was posted in Travel and tagged London, man problems, Marylebone, massage on November 8, 2014 by onechicklette. That’s one way to work around the law, I guess!